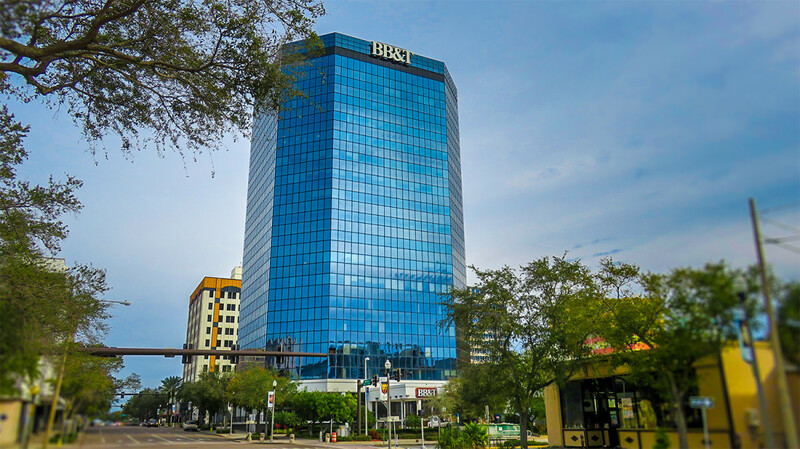 We are looking to hire one good Realtor to work out of our downtown St. Petersburg office. We are located in the BBT building at 360 Central Avenue, Suite 800. DWELL began in 2011 with a small group of high-integrity agents and began a process called “elevating the business” of real estate. They strategically accrued several additional Realtors, all of whom practice top-of-the-line professionalism. Located in downtown Sarasota, DWELL prioritizes giving each client the experience of being the only client, focusing on superior market knowledge, thorough communication with the client throughout the buying or selling process, ethical advocacy for their clients, and getting to the closing table successfully in each transaction. Visit our main website - DwellingWell.com. Motivated agents that are comfortable with daily marketing activities - calls, emails, texts, face-to-face meetings with internet buyer leads. Organizational skills are important as the team member will be juggling several home buyers at varying stages of the buying cycle. Downtown St. Pete office to work in and meet clients. If we are a good fit for each other we would love to hear from you. Email me at marc(at)dwellsarasota(dot)com.